In the last decade, three unique climate approaches have been taken by the federal government, which can be described, respectively, as the Kyoto approach, the Turning the Corner approach, and the Copenhagen approach. In the five years leading up to the signing of the Kyoto Protocol, Canada went through multi-stakeholder consultations on emission reductions. There was agreement among the federal and provincial ministers of environment and energy (with the exception of Québec which sought a more ambitious target) that Canada’s position would match the U.S.’s commitment to reduce emissions to 1990 levels by 2010. Although this target was agreed upon in the opening days of the Kyoto meeting, the federal government unilaterally announced that Canada would reduce its emissions to 6% below 1990 levels by 2010. After signing the Kyoto Protocol, in 1998 (before ratifying in 2002) the federal government released its Action Plan 2000 on Climate Change. This plan set in place subsidies for renewable energy alongside consumer/business energy information programs. In the last decade, three unique climate approaches have been taken by the federal government, which can be described, respectively, as the Kyoto approach, the Turning the Corner approach, and the Copenhagen approach. Each approach is marked by differing emissions reduction targets and measures to achieve these targets (see Table 1). In 2002, Canada ratified the Kyoto Protocol it had signed in 1998 committing to reduce GHG emissions by 6% from 1990 levels by 2012.10 At that time Canada’s emissions had climbed from 1990 levels of 590 Mt to 717 Mt. To meet the new target, the government introduced Turning the Corner, a domestic air emissions management plan with emissions intensity as the base measurement for emission reductions. Turning the Corner proposed the regulation of industrial emitters in a cap-and-trade system that would provide compliance flexibility through trading, offsets, and a technology fund, as part of a broader regulatory program aimed at reducing GHG and air pollution emissions. 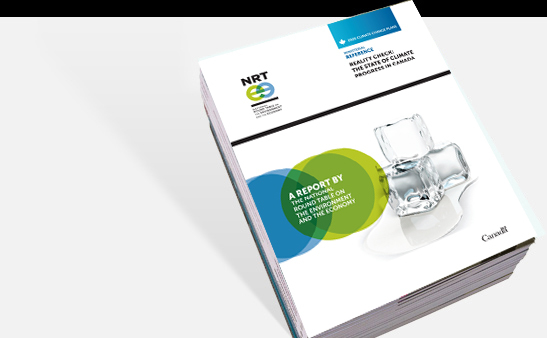 Issues of international competitiveness — particularly with the U.S. — have been an important factor in developing Canadian climate policy as the NRT pointed out in Parallel Paths: Canada–U.S. Climate Policy Choices. In 2009 the government began to place more focus on working with the U.S. to achieve clean energy and climate change goals, primarily through co-operation on clean energy research and development and enhancing the electricity grid in ways that favour increased use of clean energy.22 However, working closely with the U.S. on this file is a challenge given both the lack of a comprehensive U.S. plan to confront climate change and the important role that sub-national jurisdictions are playing on both sides of the border.b Canada has moved away from plans to implement a trading system for large emitters and has instead focused on harmonizing regulations and standards with those of the U.S. wherever feasible, as in the case of fuel economy standards. Following several years of federal policy uncertainty, provinces began to act more unilaterally in the mid-2000s. 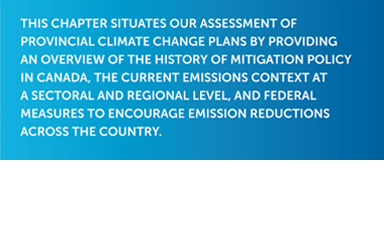 As the report discusses in Chapter 3 and in Appendix 7.6, the provinces are currently implementing a number of actions to address GHG emissions both independently and in co-operation with other provinces and some U.S. states. Following several years of federal policy uncertainty, provinces began to act more unilaterally in the mid-2000s. The Constitution of Canada entrenches authority over land and natural resources with the provinces. This gives provinces the power to determine the pace and scale of resource exploitation, receive royalties and rents and by extension, strong influence over the actual GHG emissions resulting from this development. 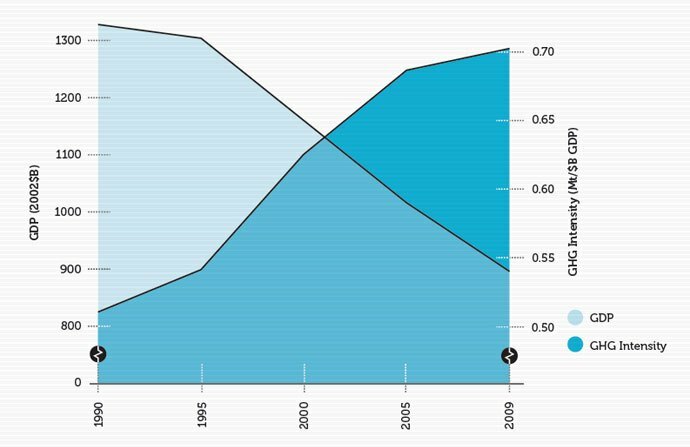 Figure 1 shows Canada’s emissions trends since 1990 with federal climate policies overlaid. Emissions trends over time reflect a combination of forces including resource use, environmental policy, and economic trends. While Canada’s emissions increased 17% between 1990 and 2009, a 6% reduction occurred between 2005 and 2009. The year 2005 is a useful benchmark as many provincial measures have been introduced since that time; 2005 now marks the baseline for measuring Canada’s progress. Figure 2 demonstrates the connection between economic development and Canada’s GHG emissions. Over the last two decades, our overall emissions have risen as has our GDP, but the emissions intensity of our economic output has fallen dramatically. Figure 3 disaggregates emissions trends at the provincial level, indicating changes in emissions over time since 1990 and 2005. As shown, the most rapid growth in emissions over the last two decades occurred in Saskatchewan and Alberta. In contrast, Ontario, Québec, and Prince Edward Island have seen emissions fall over that period. In the 2005 to 2009 period, all provinces to the east of Saskatchewan along with British Columbia show overall reductions while Alberta and Saskatchewan reported very limited emissions growth. These recent trends can be explained by the economic downturn and the ramp-up of provincial GHG mitigation policies. On a per capita basis, there has been a slight downward trend for Canada overall since 1990, though the evolution is markedly different across provinces as shown in Figure 4. 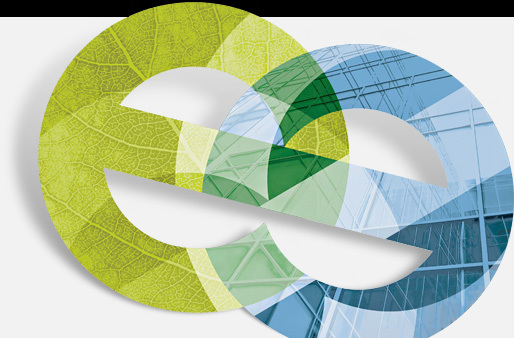 In Chapter 4 of this report, we build from these historical trends to forecast future emissions to 2020 based on existing and proposed policies at the federal and provincial levels to assess the extent to which Canada is on track to achieve its 2020 target. Emissions vary significantly across the country, driven by diversity in population size, economic activities, and resource base among other factors. For example, regions where the economy is oriented more toward resource extraction will tend to have higher emission levels whereas more service-based economies tend to have lower emissions levels. Also, the key electricity generation sources vary across the country with provinces that rely on fossil fuels for their electricity generation having higher emissions than provinces that rely more on hydroelectricity. 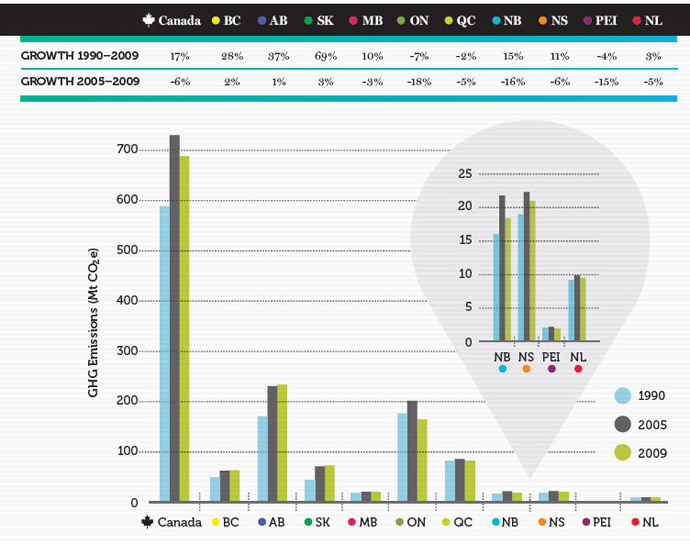 Figure 5 shows the provincial/territorial distribution of 2009 emissions across the country in absolute terms as well as the share this represents of total Canadian emissions. 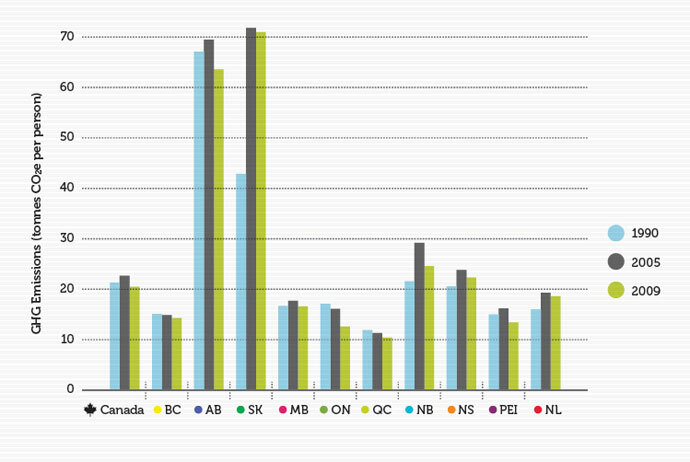 Figure 4 shows that, in per capita terms, Saskatchewan and Alberta have the highest emissions levels. Saskatchewan’s per capita emissions are high due to a small population and high stationary combustion and agriculture emissions. In Alberta, Saskatchewan, New Brunswick, and Nova Scotia, relatively high per capita emissions can be explained in part because of reliance on coal for electricity generation. Under the United National Framework Convention on Climate Change, Canada’s emissions are reported through activities including stationary energy, transport, fugitive sources, agriculture, industrial processes, and waste disposal. Figure 6 provides a snapshot of the composition of Canada’s emissions by activity. As demonstrated, stationary energy and transportation are Canada’s key sources, accounting for 73% of total emissions in 2009. Stationary Energy: Emissions from fuel combustion (e.g., for energy and heat production, manufacturing, construction, etc.). Transport: Emissions from fuel combustion related to passenger and freight transportation. Fugitive Sources: Intentional and unintentional emissions from fossil fuel production, processing, transmission, storage and delivery. Agriculture: Emissions from the production of crops and animals. Industrial Processes: Emissions from processes such mineral, chemical, and metal production. Waste: Emissions from the disposal of solid waste and handling of wastewater. 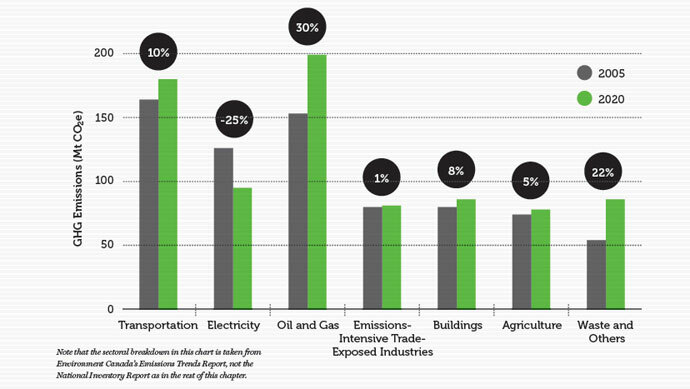 Activity-based reporting is widely used, but a sector-by-sector emissions breakdown is also sometimes employed, particularly in support of sector-based GHG regulations. 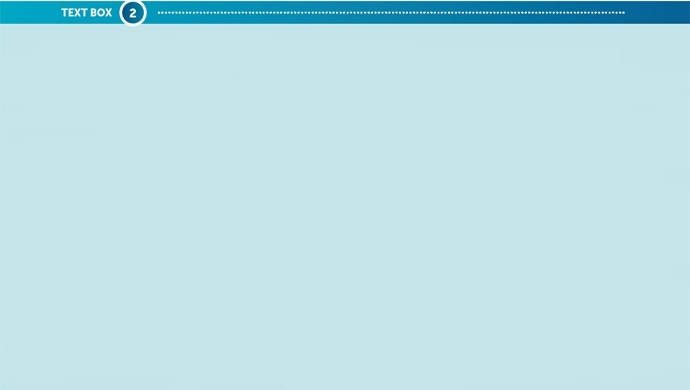 Text box 2 provides an explanation of the difference between these approaches. from the NIR to portray Canada’s emissions story since this data was available for 2009, while sector-based data was only available for 2008. We wished to use the most recently available data in both cases. However, when referring to the federal regulations being developed under a sectorby- sector approach we present data by economic sector which is from 2008.
sector-based emissions data. There is little material difference between the two sets of reports for total Canadian emissions reported from 2009 and 2010. Total emissions for Canada are virtually unchanged, rising only slightly from 2009 levels of 690 Mt CO2e to 692 Mt CO2e in 2010. And total emissions remain constant at 692 Mt CO2e whether they are calculated and presented on an activity-based or an economic sector-based approach. Canada’s 2020 target remains at 607 Mt CO2e in all cases which is the focus of the NRT’s modeling. Each year Environment Canada publishes emissions by activity in the National Inventory Report (NIR) on Greenhouse Gas Sources and Sinks in Canada to support its obligations as a signatory to the United Nations Framework Convention on Climate Change (UNFCCC). In contrast, Environment Canada’s Emissions Trends Report categorizes emissions by economic sector. 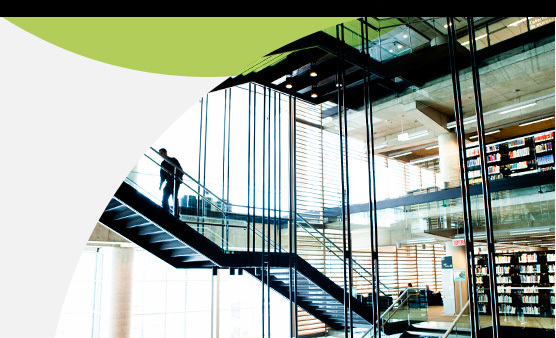 Our report relies primarily on activity-based data from the NIR to portray Canada’s emissions story since this data was available for 2009, while sector-based data was only available for 2008. We wished to use the most recently available data in both cases. However, when referring to the federal regulations being developed under a sector-by-sector approach we present data by economic sector which is from 2008. Since the completion of our report, the 2012 National Inventory Report has been released containing 2010 data and which for the first time now presents both activity-based economic sector-based emissions data. There is little material difference between the two sets of reports for total Canadian emissions reported from 2009 and 2010. Total emissions for Canada are virtually unchanged, rising only slightly from 2009 levels of 690 Mt CO2e to 692 Mt CO2e in 2010. And total emissions remain constant at 692 Mt CO2e whether they are calculated and presented on an activity-based or an economic sector-based approach. 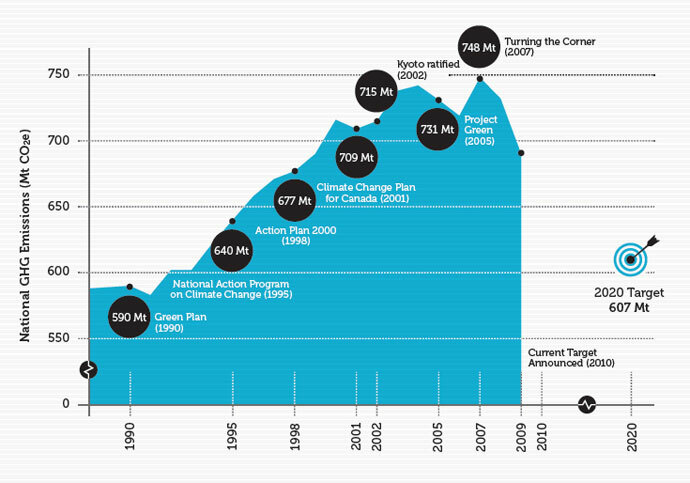 Canada’s 2020 target remains at 607 Mt CO2e in all cases which is the focus of the NRT’s modeling. In Canada, roughly 82% of emissions come from energy, which includes stationary combustion sources, transportation, and fugitive sources.29 From 1990 to 2009, energy-related GHG emissions grew by 98 Mt CO2e. 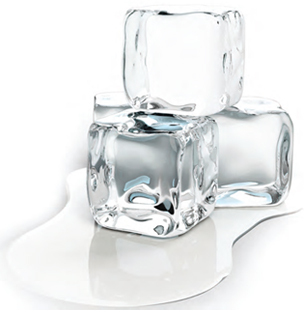 This represents 87% of the total increase in GHG emissions over that period. Stationary combustion alone represents almost half of Canada’s total emissions. A breakdown of emissions from stationary combustion is provided in Table 2. Electricity and heat generation as well as fossil fuel production and refining are the largest contributors. Stationary combustion is a growing source of emissions attributable to growth in fuel consumed by mining and oil and gas extraction. Emissions from these sectors leaped from 7 Mt CO2e in 1990 to 31 Mt CO2e in 2009, and from 3 Mt CO2e to 23 Mt CO2e in Alberta alone.30 In contrast, emissions from fuel consumed by construction, manufacturing industries, and agriculture and forestry have all decreased slightly since 1990, with a combined decrease of just over 14 Mt CO2e. While this chapter summarized emissions policy and trends over the last two decades, Chapter 3 begins our current and forward assessment. Looking to the past, the largest sources of emissions growth are from oil and gas followed by waste and transportation. Figure 7 shows an estimated 30% growth in the oil and gas sector from 2005 to 2020. Since it is the number-one growth sector, oil and gas emissions require priority policy considerations to address the rapid emissions increase. Looking ahead, our modelling that we set out in Chapter 4 shows the largest sources of emission growth remains from these three sectors: oil and gas, followed by transportation, and then waste.36 Additional policies that target these sectors hold a lot of promise to stabilize emissions over time. An iterative and collaborative approach to federal and provincial policy development offers the benefit of avoiding costly overlap and promoting co-operation toward shared objectives. Note that the sectoral breakdown in this chart is taken from Environment Canada’s Emissions Trends Report, not the National Inventory Report as in the rest of this chapter. At this point in time, the federal government is proceeding with a sector-by-sector regulatory approach that includes both emissions performance standards and product performance standards. There are indicators that oil and gas will be the next priority sector once the coal-fired regulations are completed. Regulation of this sector will be challenging due to its strong growth as well as the diverse nature of Canada’s oil and gas industry where conventional drilling in Alberta has very different processes and GHG implications relative to offshore drilling in Newfoundland and Labrador. At the same time, we can see that provinces are moving forward to manage emissions in their own jurisdictions by developing and implementing their own targets and measures, many of which are diverse and innovative. As Canada’s emissions profile shows, the sources of emissions vary substantially across the country and are heavily concentrated in stationary energy and transportation. The challenge to the political economy of designing and implementing a national climate policy plan that is both effective and equitable is sharply represented. 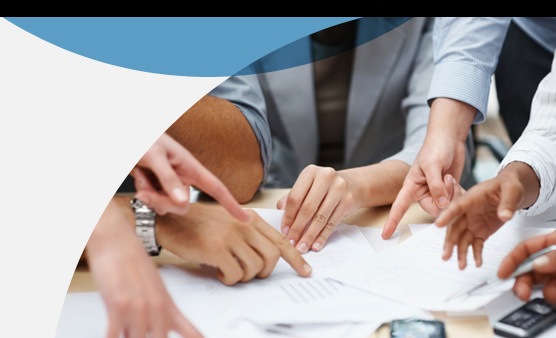 An iterative and collaborative approach to federal and provincial policy development offers the benefit of avoiding costly overlap and promoting co-operation toward shared objectives. However, it is not apparent. The next chapter assesses the provincial climate change plans that have been set out to date. [b] A report providing details on the history of climate policy in the U.S. is available upon request (Rabe 2012).